Welcome to our sauna staring May 3rd 2019! 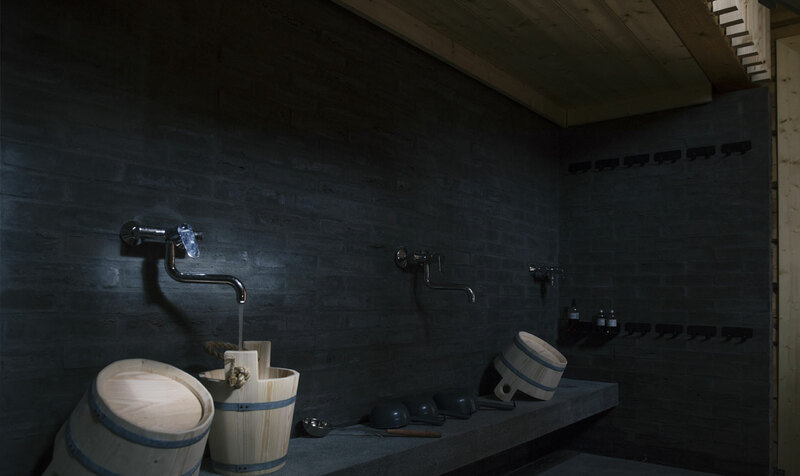 There are both men and women’s loft saunas which are heated up with wood burning stoves. 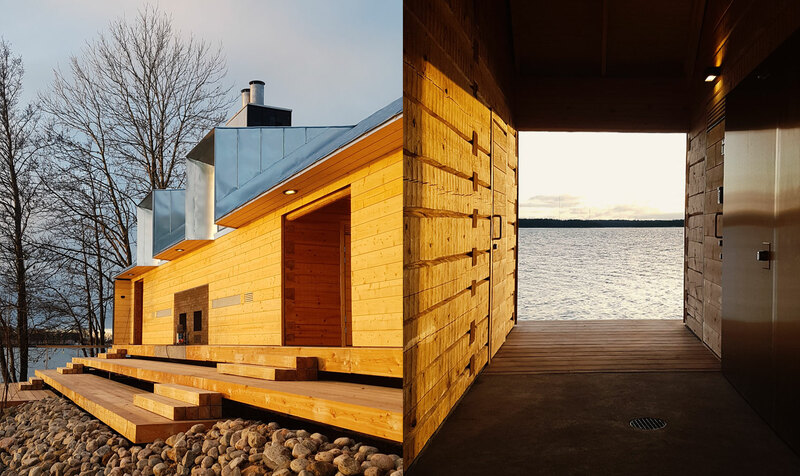 You can experience calm and almost sacred feeling of the traditional Finnish sauna. 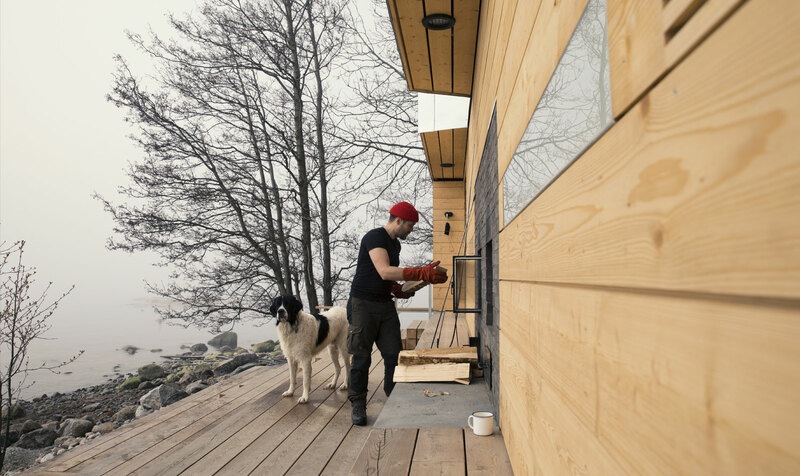 Sauna building is built solely with natural materials. It is made of masterfully handcrafted wooden logs that are left untreated. Starting times are staggered the way that for women and men’s sides, 12 seats are open every hour. Sauna is open from Tuesday to Saturday. Sauna pass is for two hours. Outside the saunas, there is a large terrace, which opens to spectacular scenery of the archipelago. Sauna area is covered by liquor license and we are happy to serve you refreshing beverages. We want to keep our sauna open for everybody so unfortunately private sauna is not possible. Lonna’s sauna suits only for peaceful and relaxing visit. We like our guests to keep the atmosphere and conversation calm respecting the unique sauna etiquette. That’s the way we make sure sauna moment is memorable and tranquil for you, us and the other guests. Thank you! Sauna fee is 17 euros / guest and the pass is for 2 hours. Children under the age of 12 can enjoy saunas without charge. Charge includes soap, shampoo and seat cover. Towels (€7) can be rented separately from the reception. Reception is located at the old guard house next to sauna. We highly recommend booking the sauna beforehand. Please arrive a bit ahead of your reservation time.